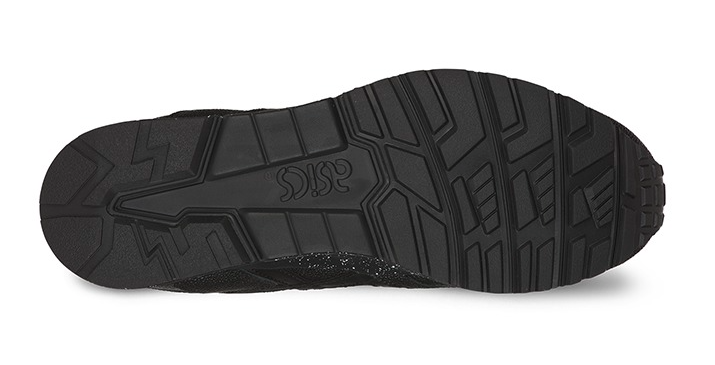 This sneaker is not new but the treat to the surface is new and that keeps this shoe a hot one among sneaker enthusiasts seeking coolness and comfort alike. 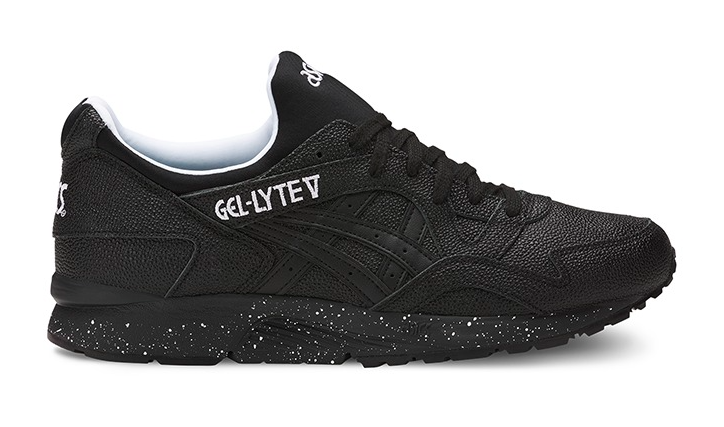 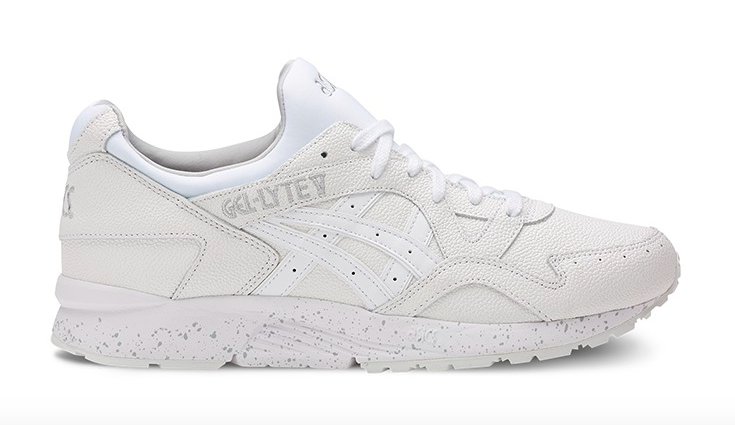 The ASICS Tiger Gel-Lyte V gets a textures update for Fall with the upper of mock stingray complete with a speckled mid sole. The black tone is made fresh and lively with the white accents and branding and works great with the technical lifestyle trending for Fall or just a simple walk around town in cuffed sweats and a jean jacket. 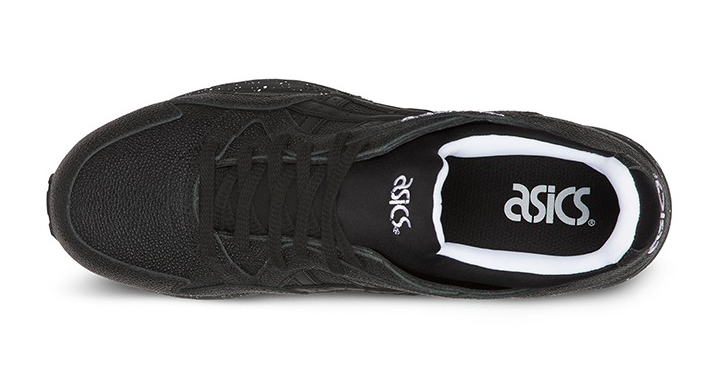 Available now in both color ways at ASICSTiger.com.